No matter the style or size of your home, you will find beautiful replacement windows with Juraneks! No matter what style of replacement windows you choose for your home, know that your project will be in the best of hands when you work with Juraneks. 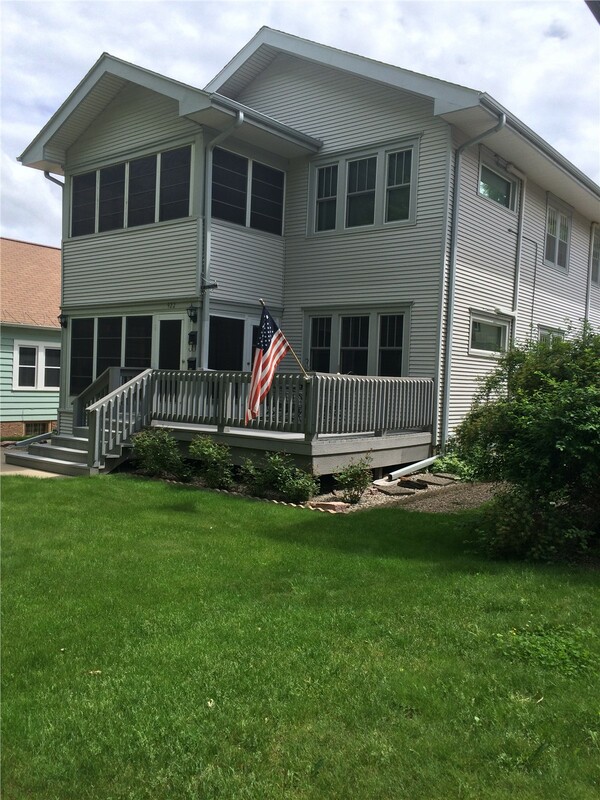 Not only do our replacement window installers have affiliations with the Better Business Bureau, Home Builders Association of the Sioux Empire, and Chamber of Commerce, we also have the support of hundreds of satisfied customers. 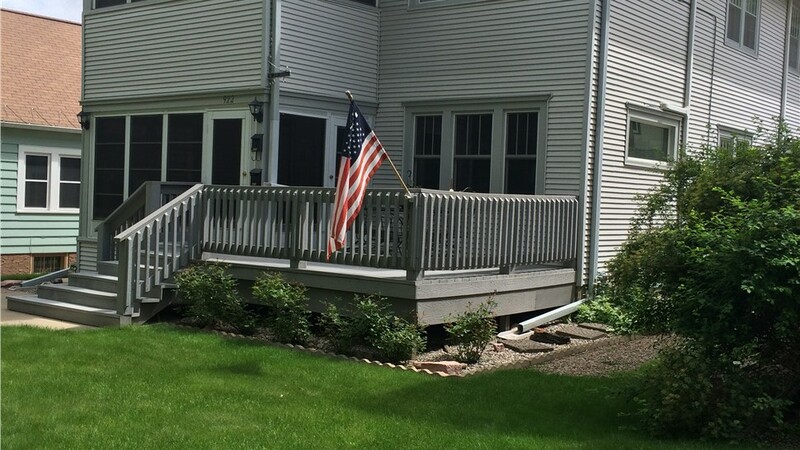 At Juranek Home Improvements, if it isn’t perfect, it isn’t done! Hinged at the top, awning windows create a canopy effect when opened. As a result, you can let in the breeze even when it's raining—without worrying about water entering your home! 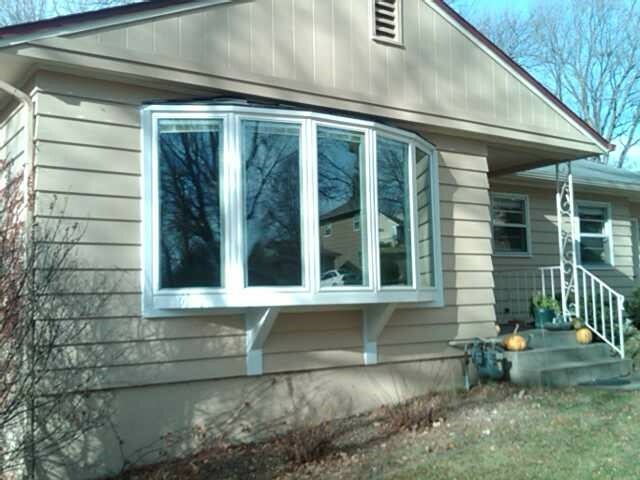 At Juraneks, we customize our awning windows to make sure they complement your home’s aesthetic, adding both ventilation and curb appeal to your home. Have you been searching for that final touch to give your home the luxurious feel you deserve? 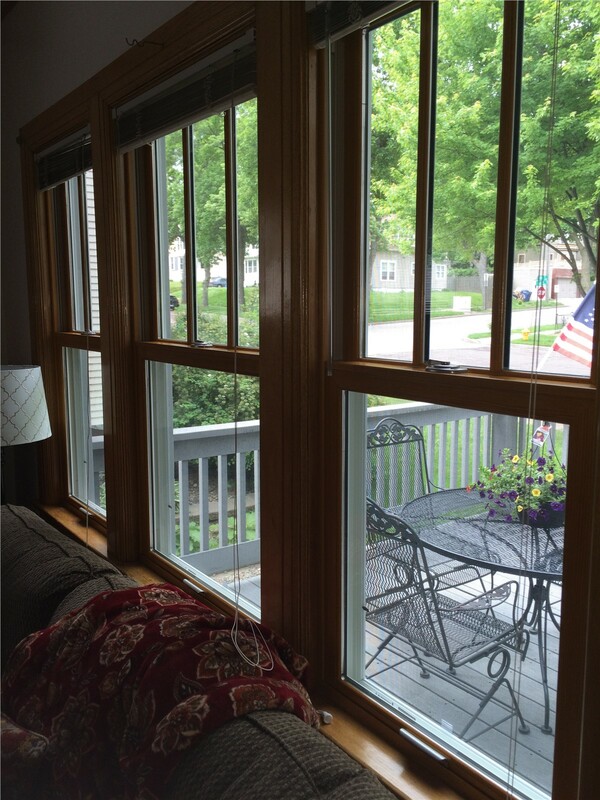 A bay window installation may be exactly what you need! Built from a combination of different windows—usually one large, fixed pane in the center, surrounded by smaller, operable windows—bay windows add tons of natural light and style to any home. Are you interested in the natural light and variety of windows that come with bay windows but with an added flair? 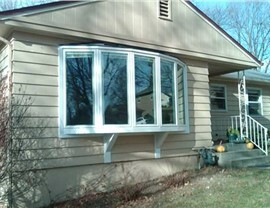 If so, you should consider getting bow windows installed in your home. These beautiful window arrangements also consist of multiple window panes of customizable styles, but they curve out of your house, creating a unique architectural effect. For the ultimate in curb appeal, look into bow windows today! Elegant and energy-conscious, casement windows are a great addition to any home. Just like a door, they swing open with a side-hinge, allowing for easy operation and exceptional ventilation. Plus, when they’re properly installed, their tight seal gives them the highest energy efficiency of all operable windows. As an added bonus, their streamlined design allows them to come in a variety of colors and finishes so you get the look that best matches your home! 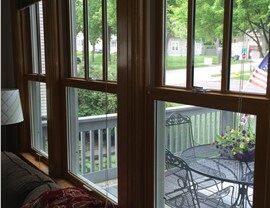 Homeowners are still turning to double-hung windows for more reasons than just tradition. While they do give your home a classic feel, they also offer a variety of practical benefits as well! They are easy to operate, offer high levels of ventilation, and can be made very energy-efficient in the hands of a trusted team of replacement window installers. Plus, they are highly customizable, so you will definitely find a style that complements your home. Order Your Replacement Windows Today! Ready to update your home’s style and energy efficiency? 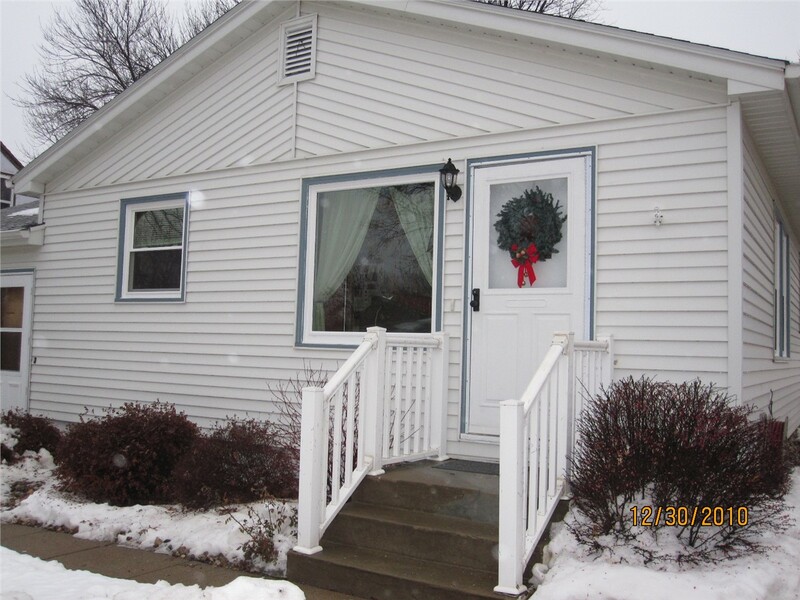 Don’t wait to contact Juranek Home Improvements to get started on your replacement windows! Our team of experienced installers is ready to help you upgrade your home and lifestyle. Just give us a call or fill out our quick online form today to get started!